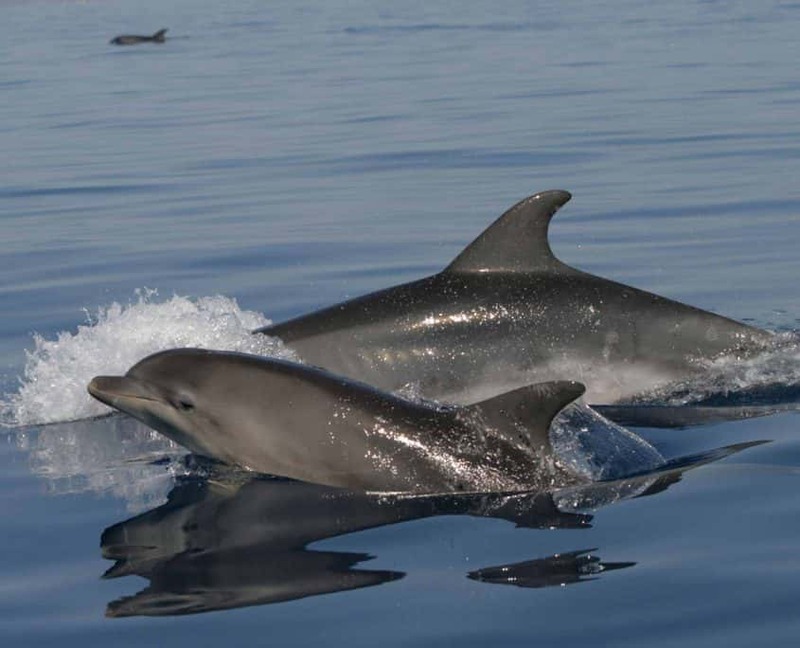 The Ionian Dolphin Project aims to ensure the long-term viability of dolphins species living in coastal waters of the eastern Ionian Sea. Thank you for your generous help. 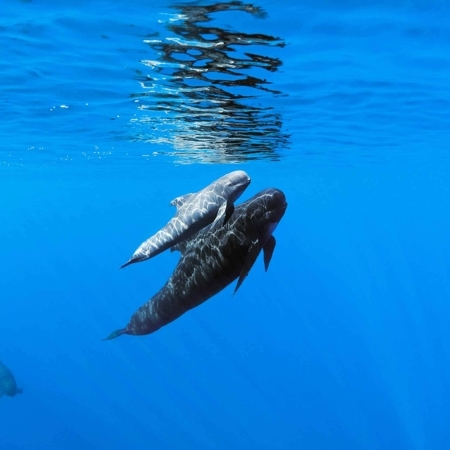 The contribution you offer will allow a further step towards conservation of our seas and their wonderful inhabitants. 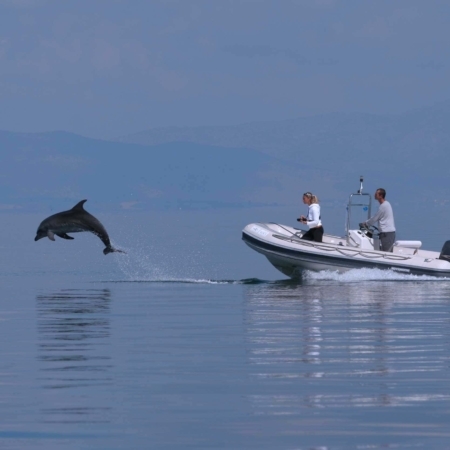 Do you want to learn more about the dolphins of the Ionian Greece?